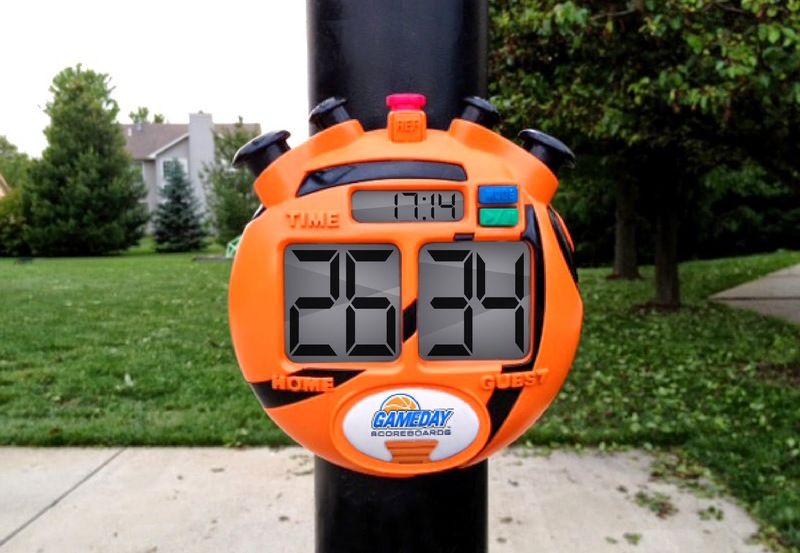 This digital scoreboard attaches to your home basketball pole. 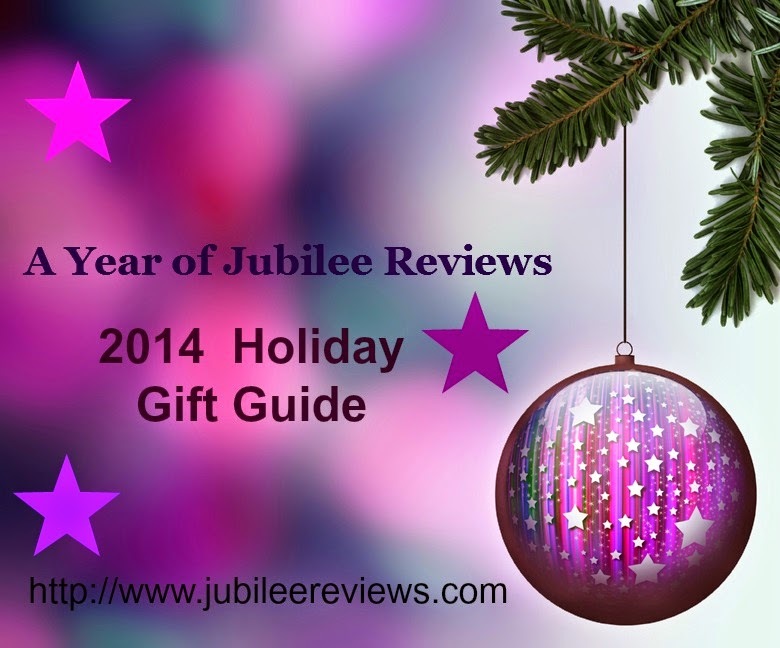 It comes with a universal attachment that can attach to most standard poles. Each game is described in the instruction manual if your kids are unfamiliar with it. Game lay ranges from 2-4 players. It has a blue LED backlight for ease in evening game play. With the time change it sure seems we need lights even early in the evening. The Ref button is a favorite, when you push it you play by the ref's decision. It is water resistant but not water proof so you will want to bring it back in with you after your game play. Battery operated. I like the free throw game, though it is only 30 seconds. As the free throw guy is throwing, his opponent is pushing the score button with each successful shot. It is helpful to have a 3rd person to get the ball back to the shooter as well. If not, be sure to have a few basketballs handy for more shots rather than time chasing after the ball. GameDay Scoreboards gives you a countdown in the final seconds. 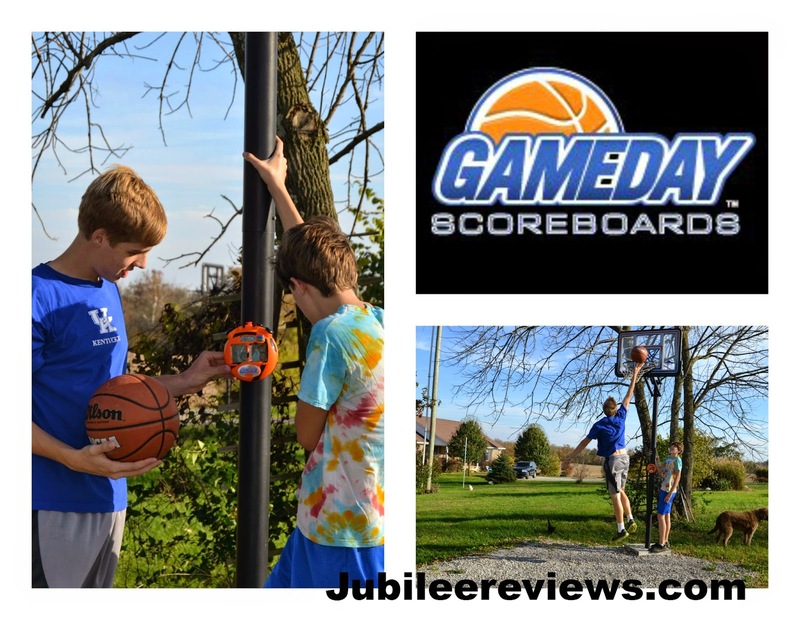 GameDay Scoreboards would score as a super gift for the holidays for basketball players of all ages. The scoreboard retails for $29.99 and can be purchased on Amazon.com or directly from GameDayScoreboards.com. Get in on the action and save $5 for a $24.99 price of the GameDay Scoreboards by clicking on this special link for a limited time only!! 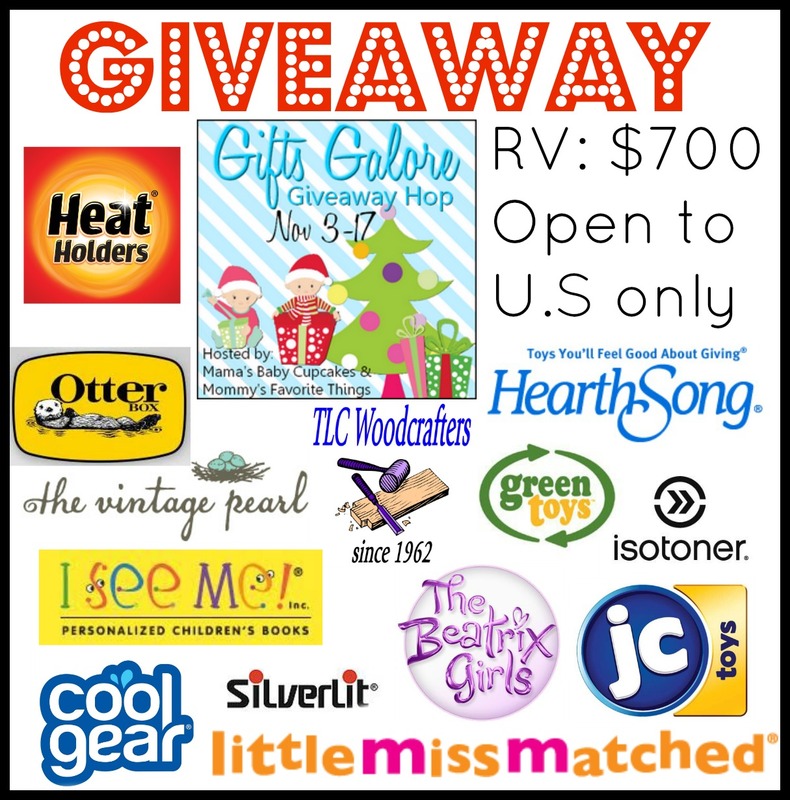 Enter to w in a GameDay Scoreboards for your holiday gift giving! 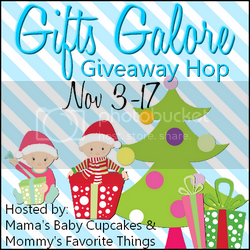 Mama's Baby Cupcakes, Mommy's Favorite Things and the "Gifts Galore" participating bloggers are not responsible for sponsors who do not fulfill prize obligations. I like that its simple and straightforward. Can be taken anywhere. The ability to play different games. My boys would LOVE this! I like that you can play several different games. I like how it's really portable, unlike giants board ones I've seen as well as you are able to play several different games! living with two boys and we have a basket ball hoop, this would be awesome. I like the FREE PLAY feature. I like the LED backlight for ease in evening game play. I like that there is 10 different games and the red button. Sounds fun for the ref to make the call. I like that there are 10 programmed games to play. No getting bored playing the same game over and over! I love that it can track HORSE and PIG. Also like the free throw contest with countdown clock. WHat a great idea this person had! Up to 4 players can compete to see who can score the most free throws against a 30 second countdown clock. I like that it has 10 different games you can play and keep score of. I love all of the different games you can play. It makes the at home game more real! I love the "Ref" feature! I love all the game modes it has. The games that are programmable. My grandson loves to play games on cell phones, etc.